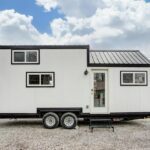 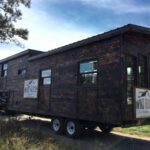 Wander Homes brought their Prairie Schooner to the 2016 Tiny House Jamboree. 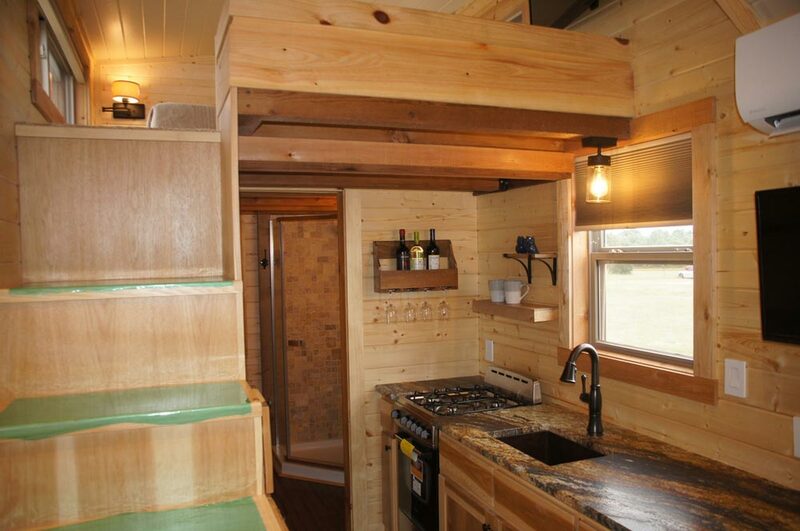 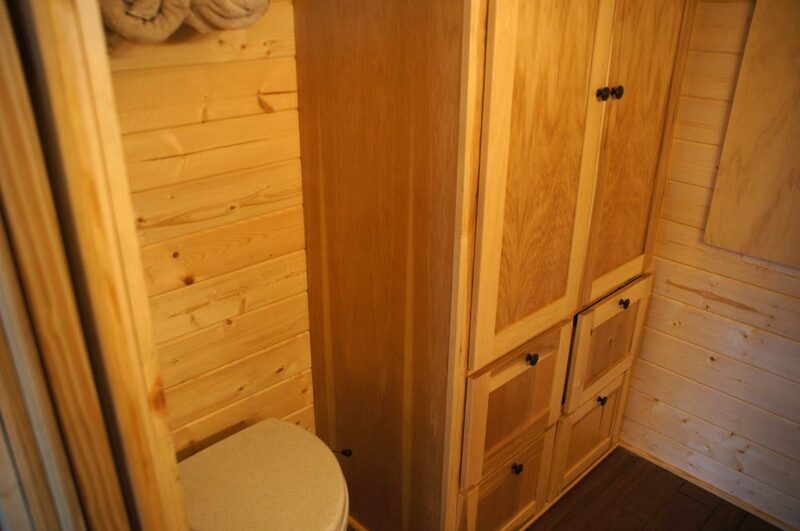 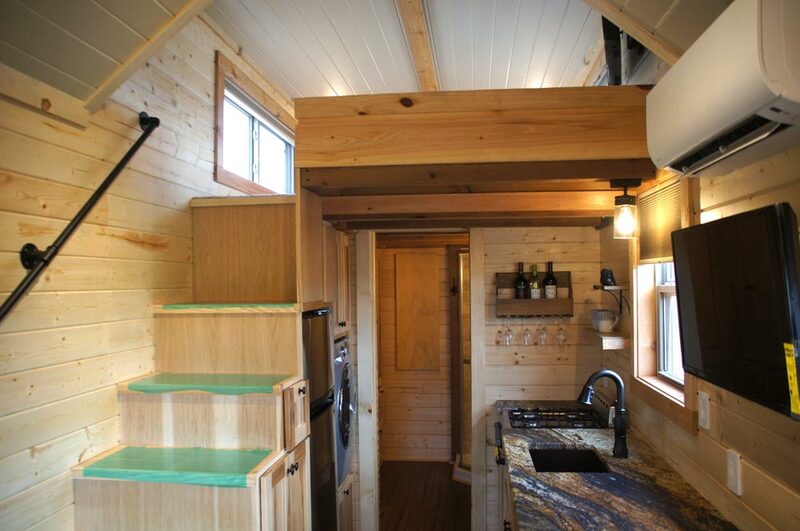 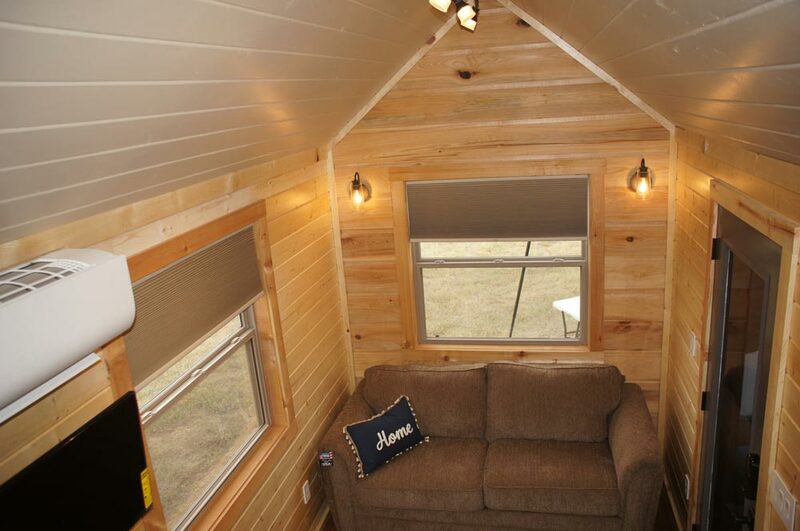 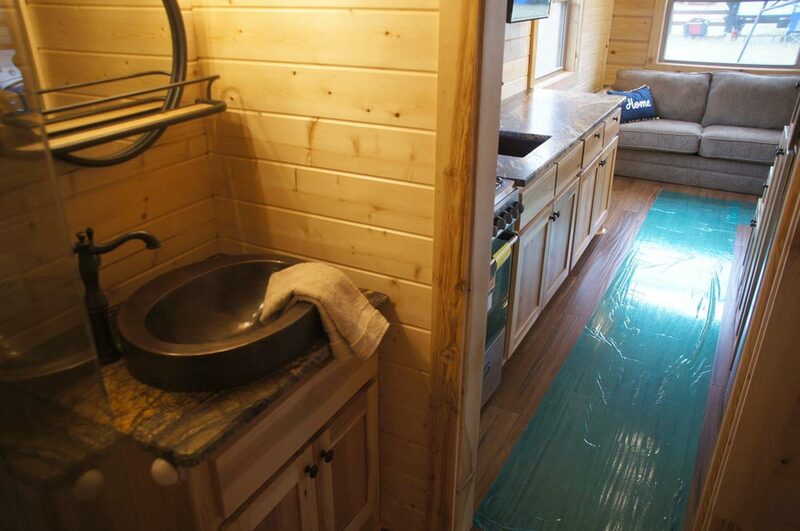 The home totals 268 square feet including a 76 square foot loft bedroom. 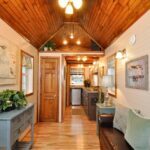 Inside are luxurious finishes including hickory cabinets, exotic granite countertops, bamboo flooring, and copper sinks in the kitchen and bathroom. 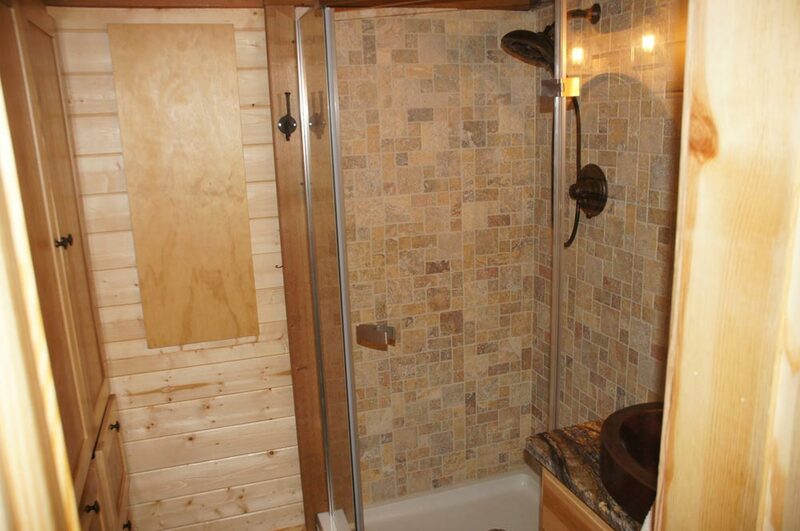 The bathroom also has a stone tiled shower and LG washer/dryer combo. 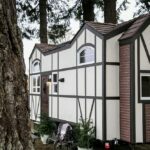 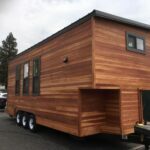 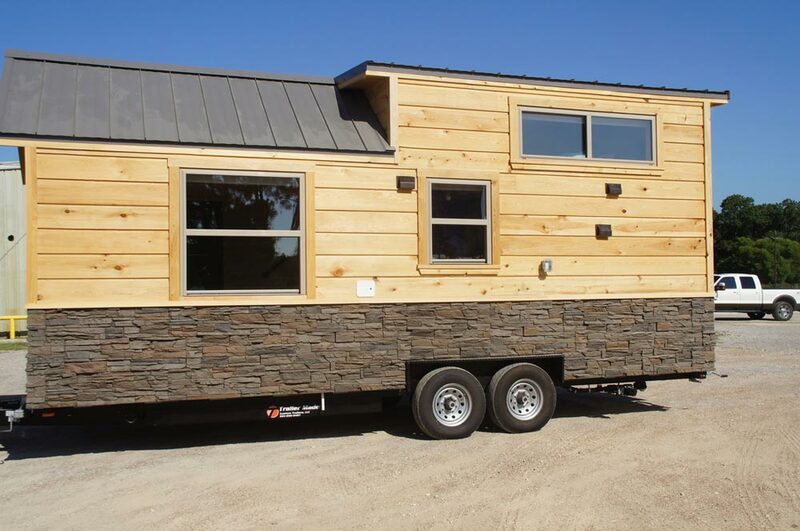 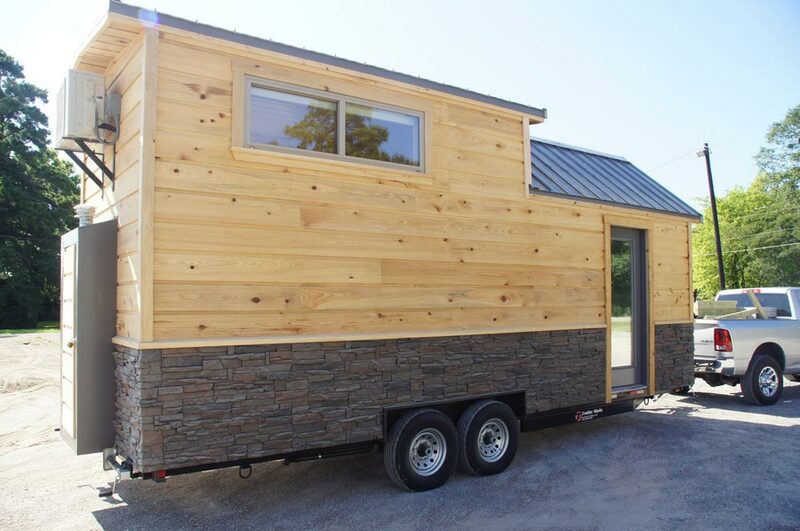 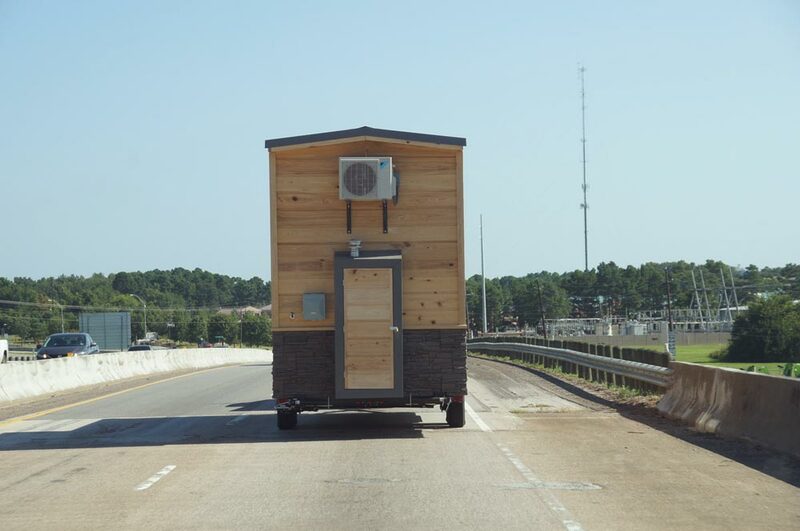 The exterior of the 24′ tiny house is a mix of cyprus plank siding and Genstone veneer panel for a lightweight stacked stone. 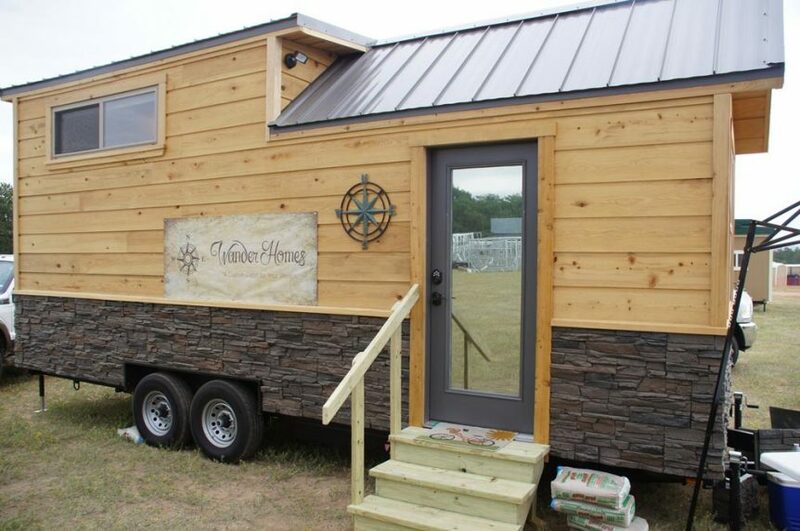 Cyprus trim and a standing seam metal roof complete the exterior. 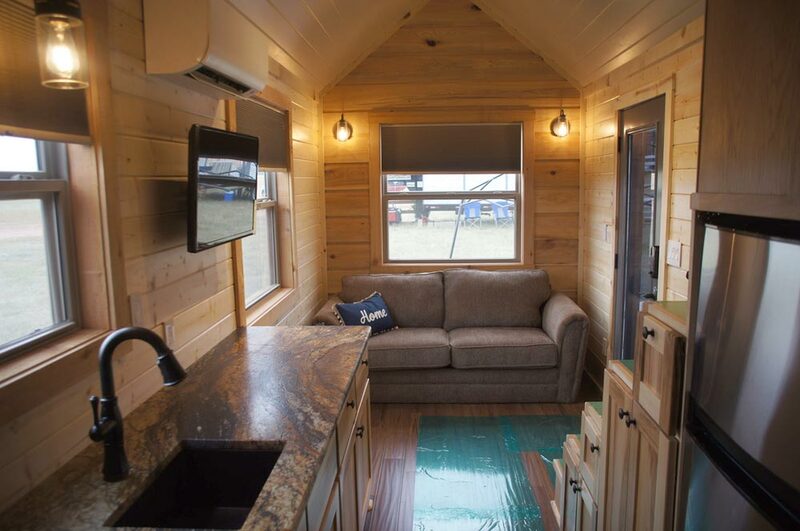 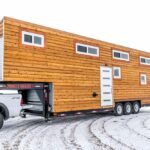 The Prairie Schooner also has modern conveniences including the Iris Smart House system, which grants remote control and security for the home, and an HDMI wired entertainment system. 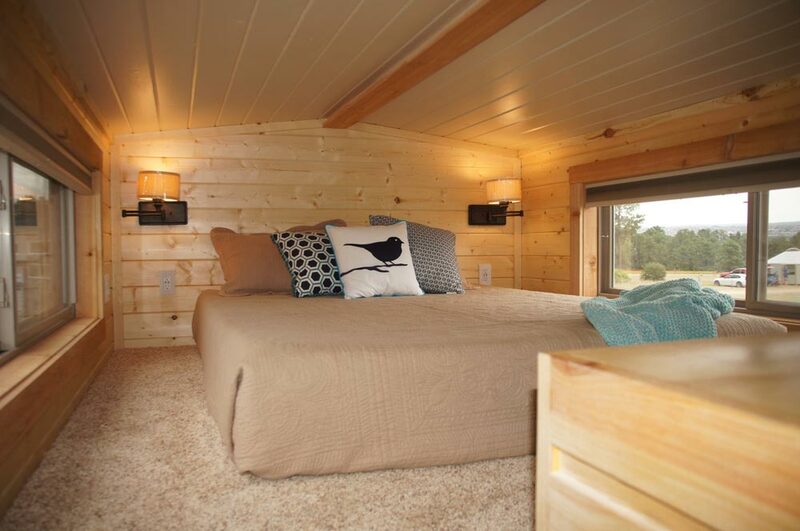 You can view more information about the Prairie Schooner on the Wander Homes website.